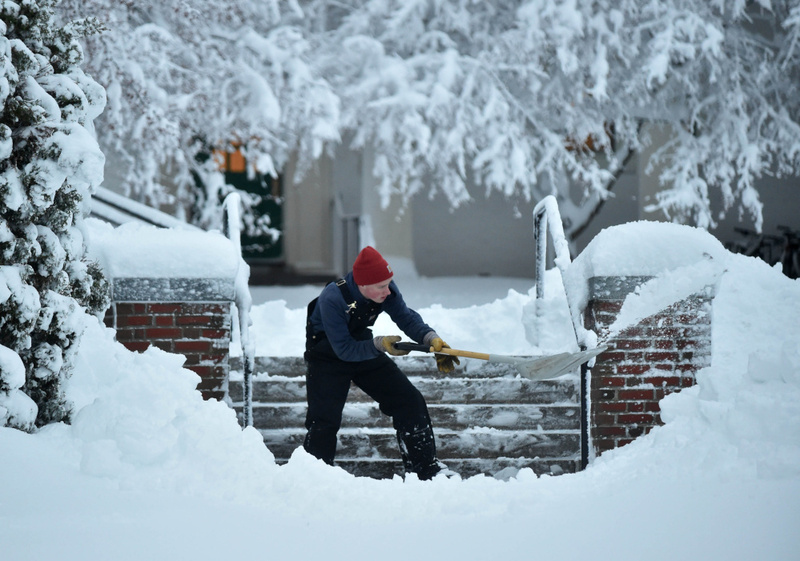 Numerous state and city departments had delayed openings Friday morning. 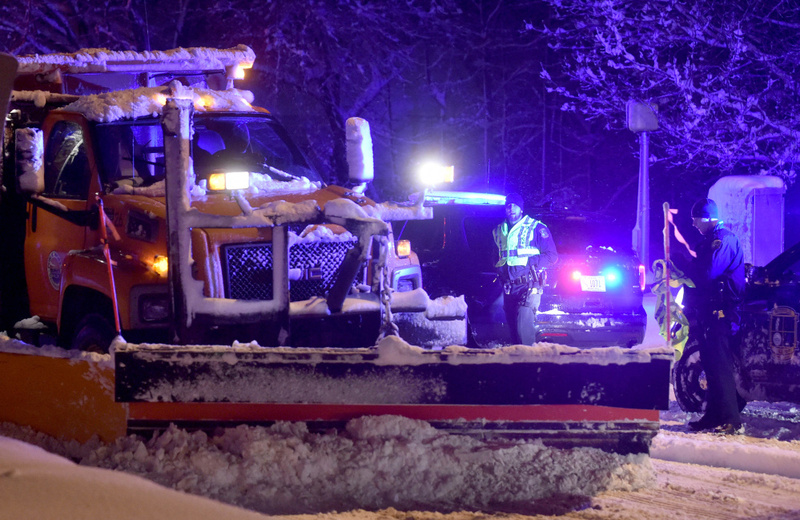 AUGUSTA — Central Maine Power Co. said Friday it could take days to restore power to all its customers after a snowstorm swept across the state and dumped more than a foot of snow on many places in central Maine, cutting power to about one-third of CMP customers in Kennebec County. More than 28,000 CMP customers were still without power at 9:10 p.m. Friday, including 11,346 in Kennebec County. 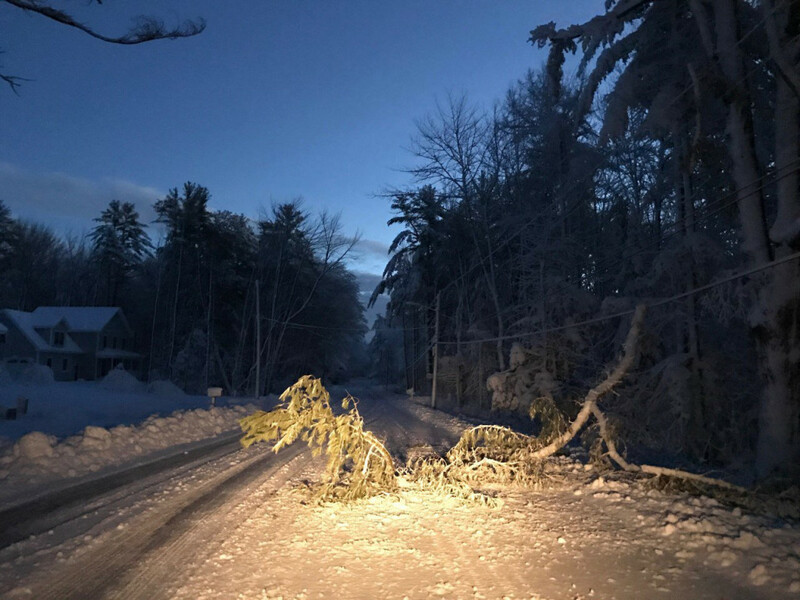 Downed power lines also were reported Friday morning around central Maine when 97,000 Mainers woke up with no power, including nearly 23,000 in Kennebec County. That number dropped throughout the day as crews worked around the state. 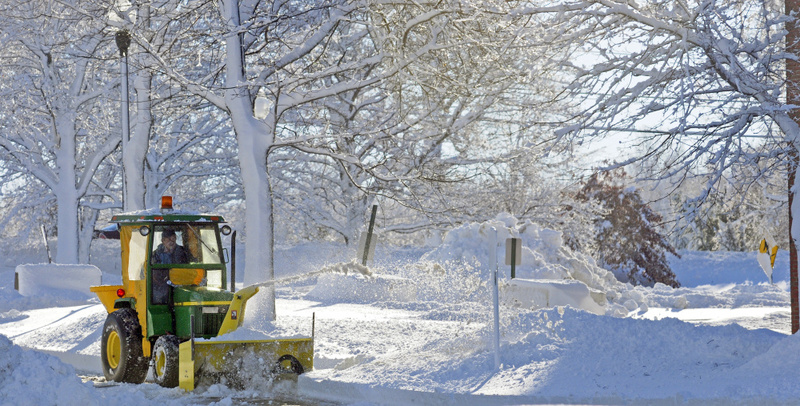 According to a news release on CMP’s website, restoration could take “several days” because of poor travel conditions and deep snow piled along roadsides. More than 350 local line crews, contractors and tree crews, including some from other states and Canada, were working on restoring power Friday, the release said. 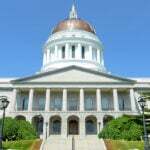 Gail Rice, a spokeswoman for CMP, said Friday morning the power utility will update its website with estimated restoration times as they become available. 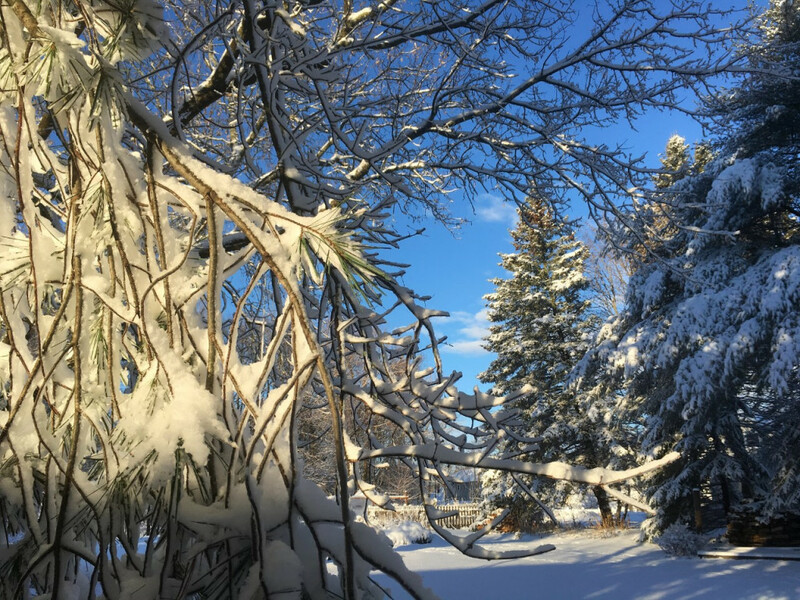 “Initial reports from the field indicate travel conditions are difficult, and high winds in northern parts of our service area could cause additional outages and hinder repair progress,” Rice said in the news release. A drone flown by Randolph-based company Coutts, which provides maintenance services to utilities in the Northeast, spotted a fallen tree stuck on a transmission line near Skowhegan around 10 a.m., according to a CMP tweet. The technology saved the company hours that would have been spent patrolling the area, the company said. 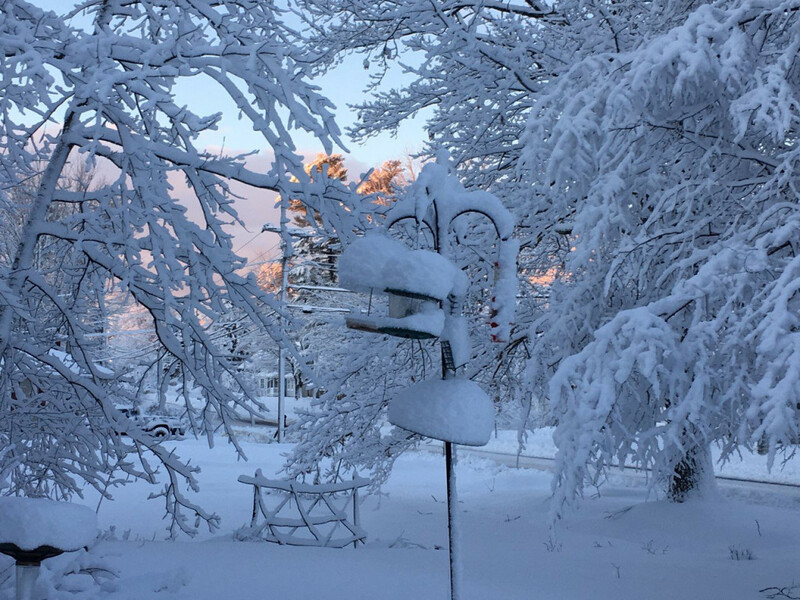 Around Kennebec County, snowfall from the storm ranged from 10 inches in Windsor to 21 inches in Fayette by Friday morning. 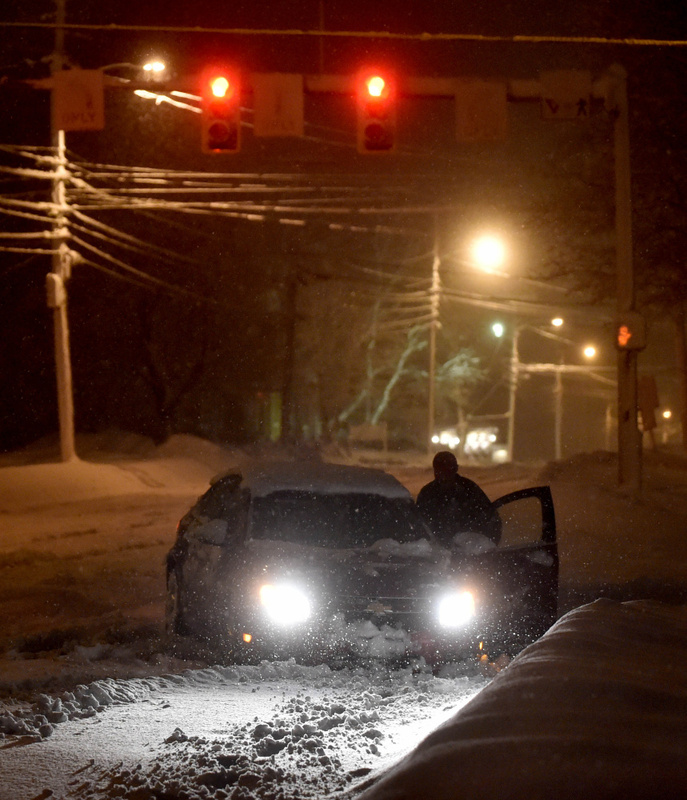 Winthrop had 16.5 inches, Hallowell had 14 inches, Winslow had 12 inches and Waterville had 11 inches, according to the National Weather Service. 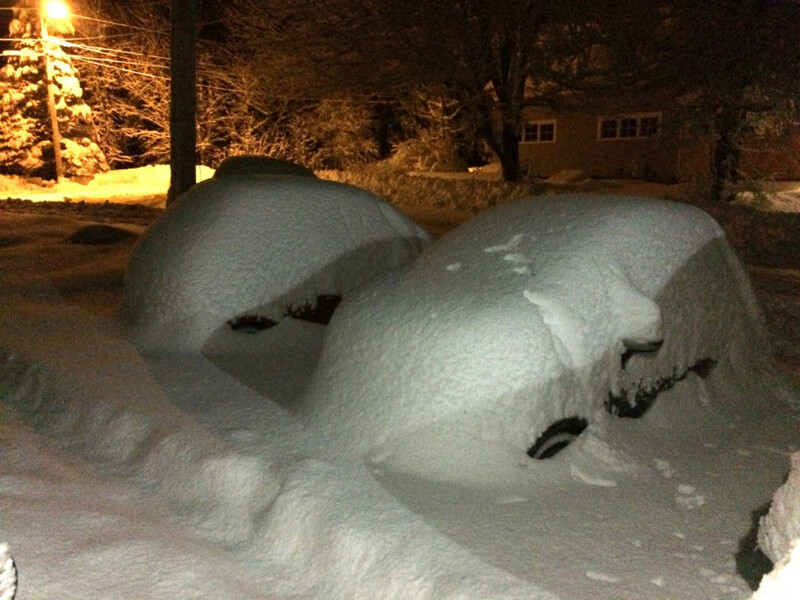 The weather also prompted numerous closures and delays around central Maine. Gov. 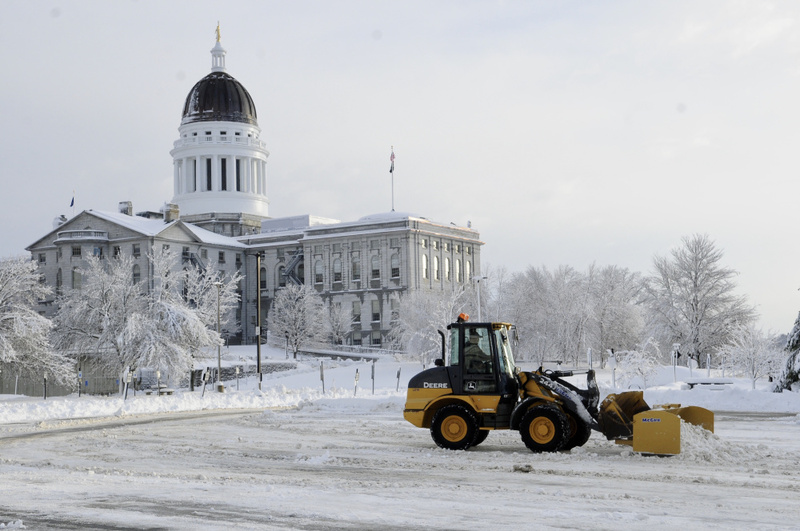 Paul LePage announced that state offices would not open until 9 a.m., while Augusta and Gardiner delayed opening their city halls until 10 a.m. Augusta also suspended its trash collection and closed the Hatch Hill Solid Waste Disposal Facility on Friday as a result of the snowfall, and Gardiner delayed opening its public library until 10 a.m. 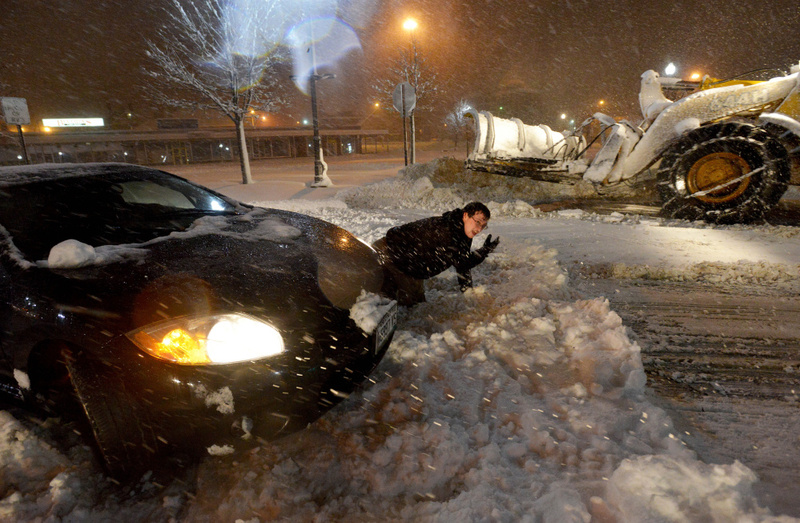 The Waterville Police Department had handled 10 storm-related car accidents by 2 p.m., Deputy Chief Bill Bonney said. There were also some reports of downed wires and tree limbs, but Bonney hadn’t seen any that caused serious damage yet. In Oakland, a tree limb fell on Fairfield Street, but emergency services have seen little damage otherwise. In Smithfield, Fire Chief John Easler said around 10:45 a.m. that a power line fell on East Pond Road. On Thursday, after the storm began, a driver lost control on the bridge on Rome Road around 2:50 p.m. and the driver’s car flipped onto its top, Easler said. The single occupant was not hurt in the crash. 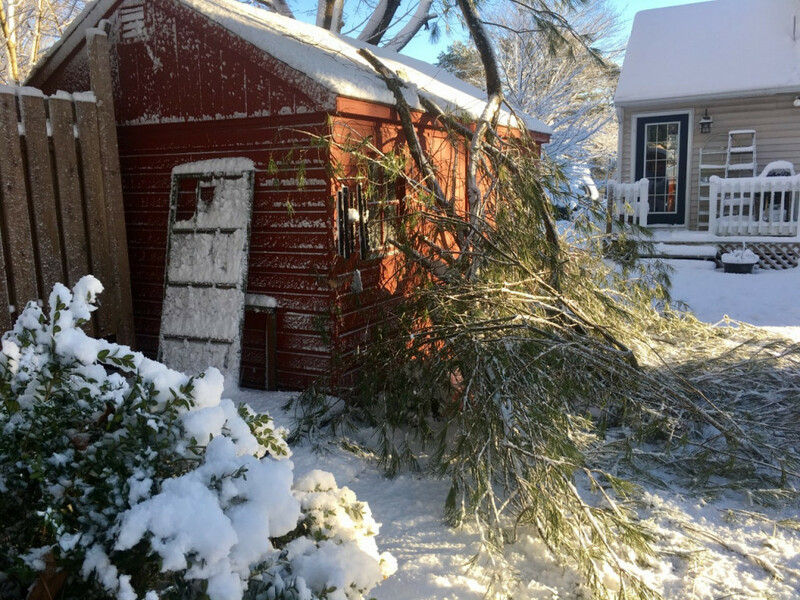 In Sidney, a tree fell on a house on Quaker Road just hours after it was sold to a young couple. 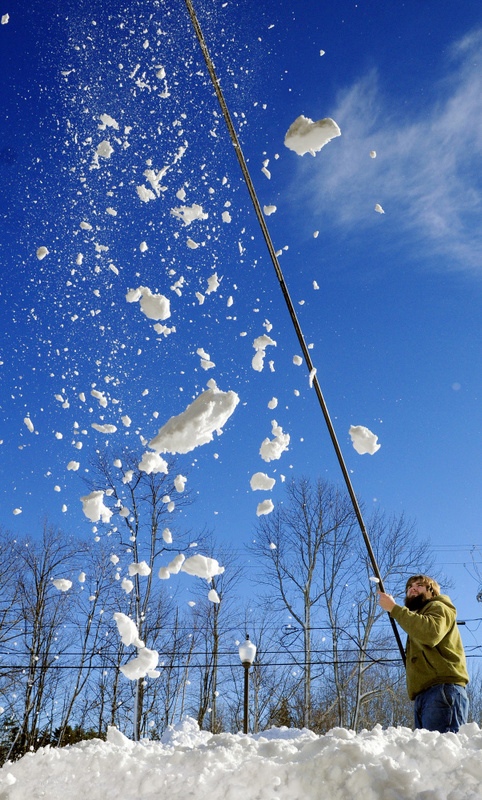 Greater snowfall totals were recorded in more inland counties. 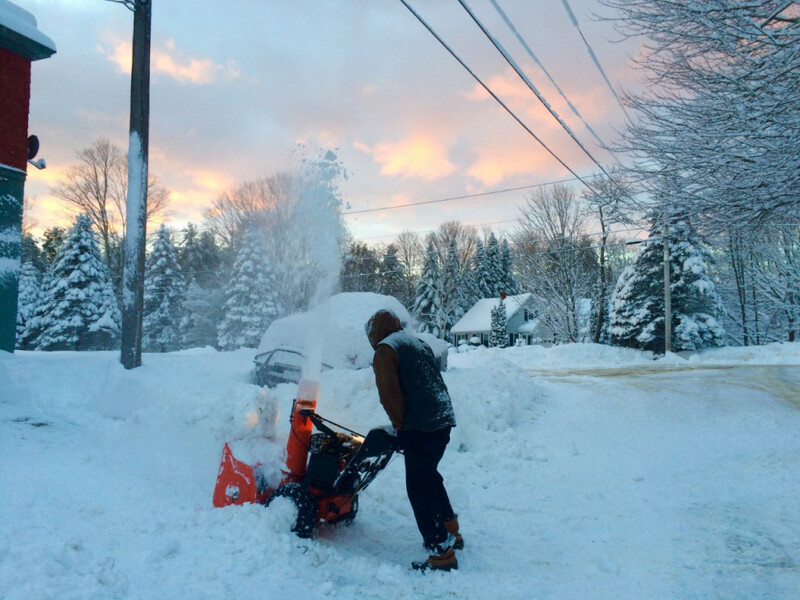 In Somerset County, 16 to 24 inches of snow were reported in Norridgewock, Skowhegan, Solon and North Anson. 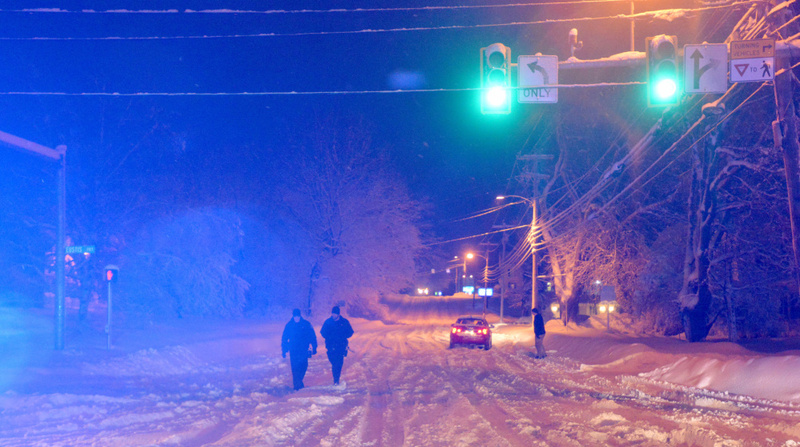 The Fairfield Police Department got seven reports of wires or tree branches down on Main Street, Center Road, Middle Road and other locations. 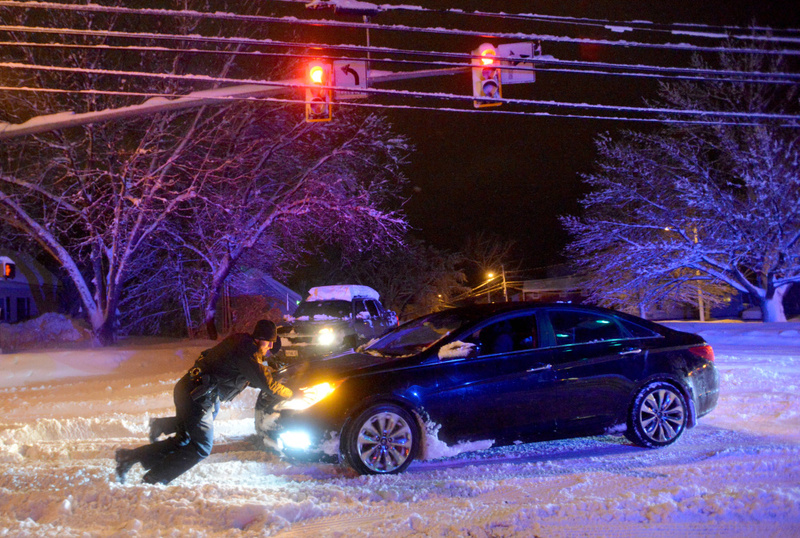 Despite the heavy snowfall, the Somerset County Sheriff’s Office said there were no accidents or severe damage to report as of 10:40 a.m. 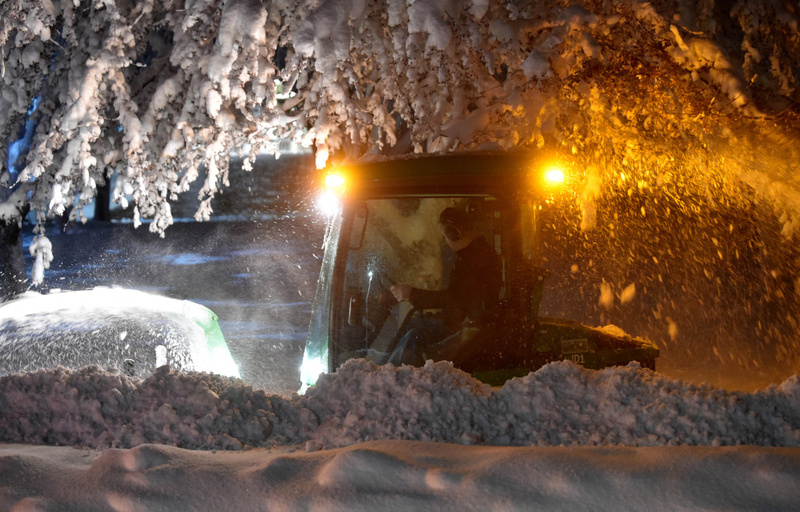 In Franklin County, 19 to 21 inches of snow was reported in Chesterville, New Sharon, Wilton and Jay. 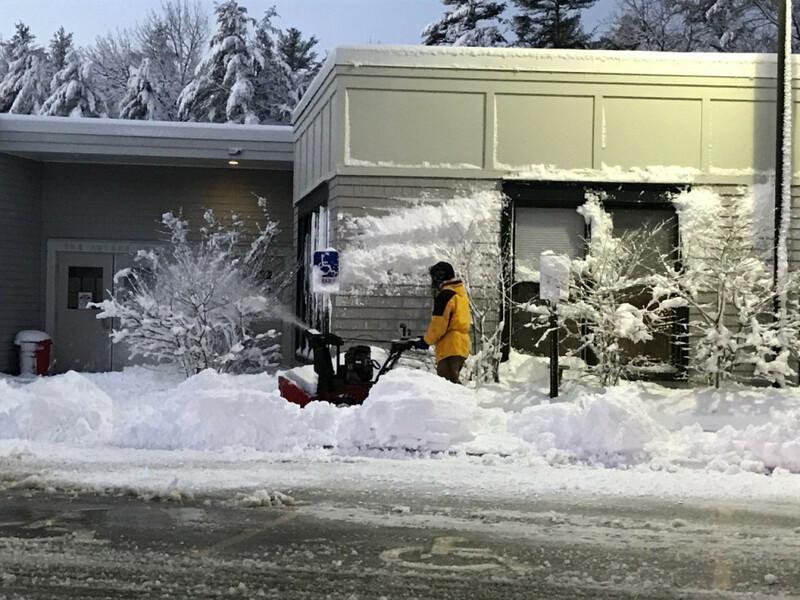 The sheriff’s office had no severe accidents or damages to report as of 10 a.m.
Sugarloaf ski resort in Carrabassett Valley reported receiving 2 feet at its base and as much as 30 inches at higher elevations. 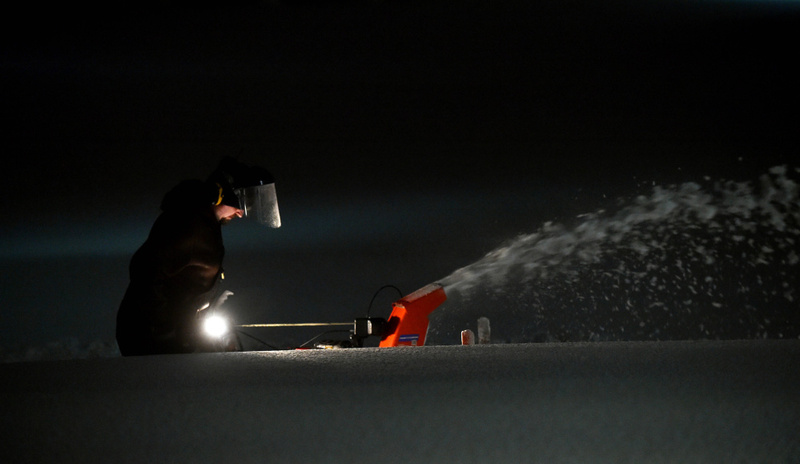 Staff writer Madeline St. Amour contributed reporting.